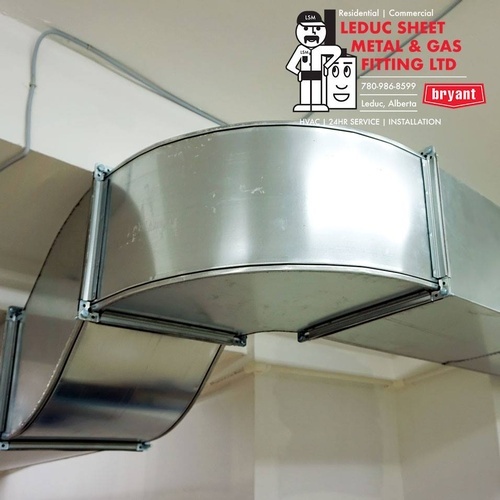 Leduc Sheet Metal & Gas Fitting Ltd.
Leduc Sheet Metal has been serving Leduc and surrounding areas since 1987. Purchased by Del Caplette in 1996, Del and his team of professionals bring over 72 years of experience to any HVAC need you may have. 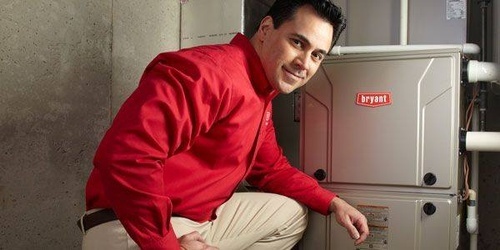 We specialize in commercial, industrial and residential HVAC solutions. 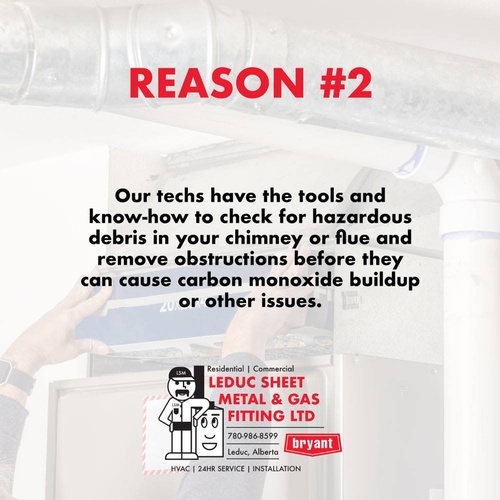 We have more than enough equipment to get take on any job you may have. 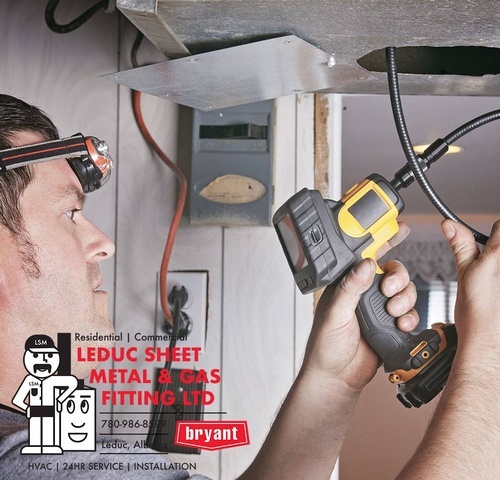 We supply and install Bryant furnaces and air conditioners, which have been delivering high quality air equipment since 1904. Bryant delivers a tried, tested and true product. Bryant has been developing and delivering reliable products, 100% run-tested before leaving the factory for over a century. 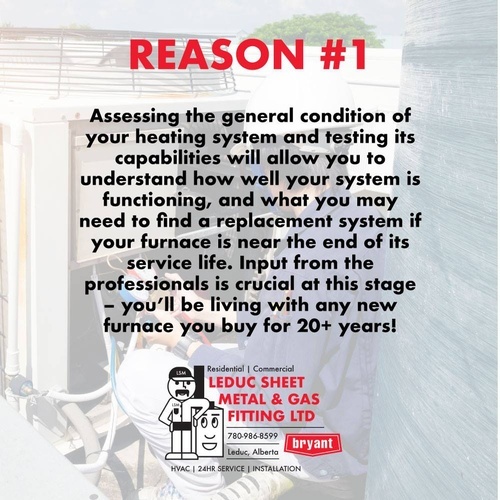 Leduc Sheet Metal is able to service every make and model of furnace, we offer straight forward pricing, 24 hour service and ''no hidden costs''.